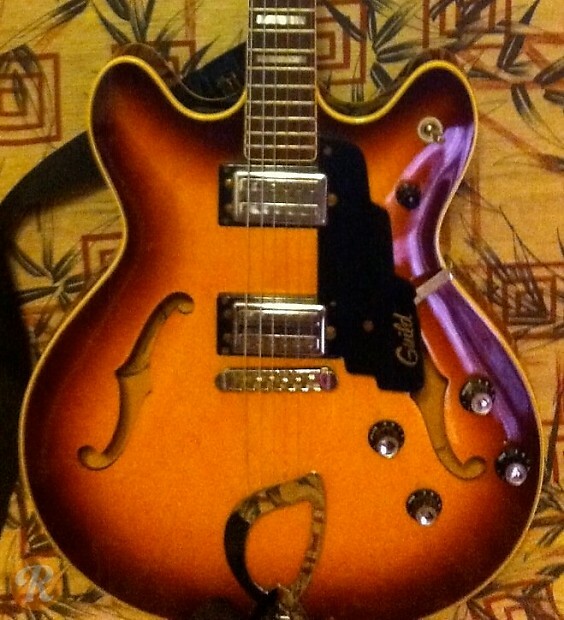 The Starfire IV was part of Guild's efforts to break into the electric guitar market in the early '60s. 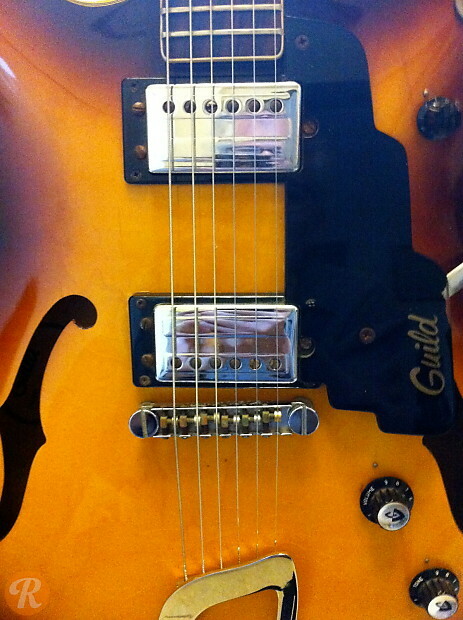 Initially, the Starfire IV was the lower-end counterpart to the Starfire V. When the Starfire V was discontinued in 1973, however, the Starfire IV took on some of its higher-end features including block inlays and a master volume knob. 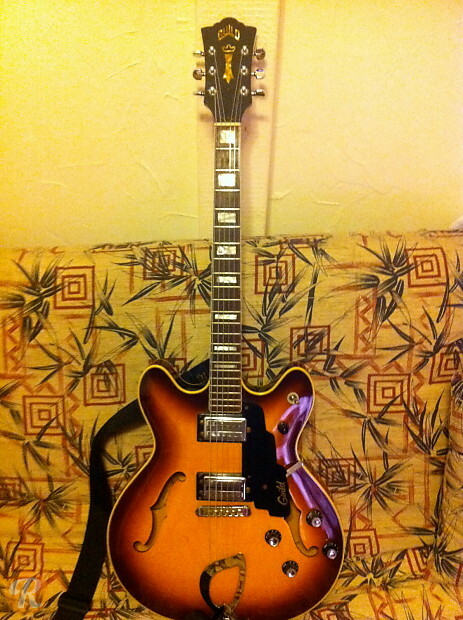 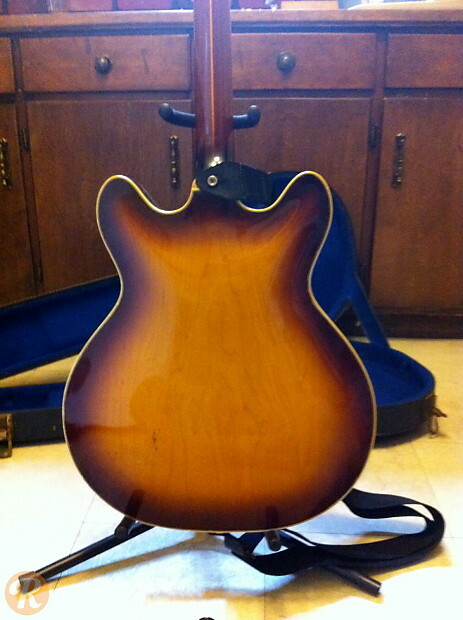 While these semi-hollowbodies are considered fine instruments and were adopted by some players at the time, they are of far less interest to collectors than their Gibson equivalents such as the ES-335.